Arizona is home to the longest intact portion of Route 66, stretching 158 miles from west of Ash Fork to the California border. 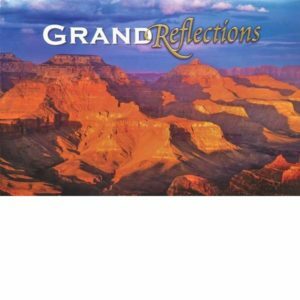 In engaging words and pictures, you will explore the history and nostalgia surrounding the Mother Road, and the great swaths of Arizona that it passes through. 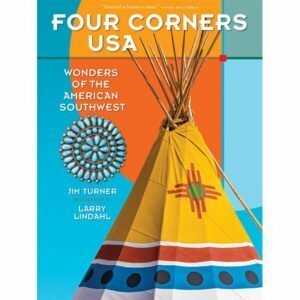 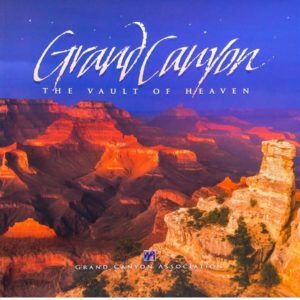 The book describes a wealth of spectacular and easy side trips that surround the highway including Sedona, Grand Canyon, Lake Havasu, The Painted Desert, and Petrified Forest National Park. 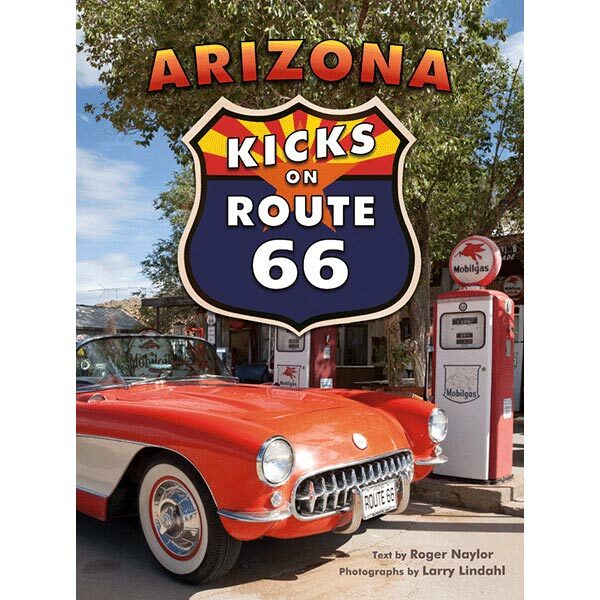 Arizona, the birthplace of Historic Route 66, is where you can still get your kicks.